The world is crying out loud for quality education, and for the type of leadership and change to make quality education a reality. Never has there been a greater need for grasping the big pictures of leadership and change in education, which creates the world of tomorrow by developing future generations today. 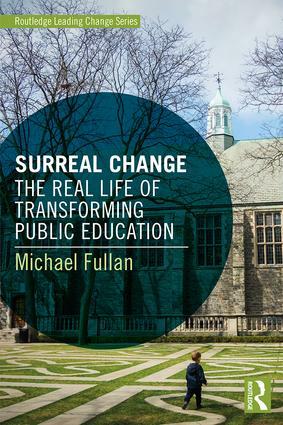 In this series, you will find some of the world's leading intellectual authorities on educational leadership and change. 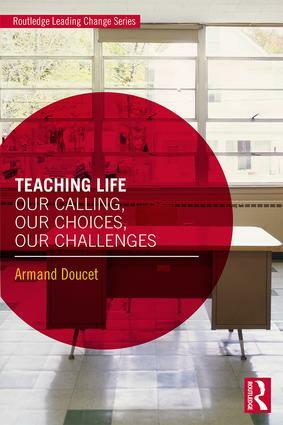 From the pens of writers such as Dennis Shirley, Pak Tee Ng, Andy Hargreaves, Michael Fullan, Pasi Sahlberg, Alma Harris, Yong Zhao, Amanda Datnow, Vicky Park, Santiago Rincón-Gallardo, Armand Doucet and Karen Edge, come wise insights and breakthrough ideas on this subject. They ask what the new imperatives of educational change are. 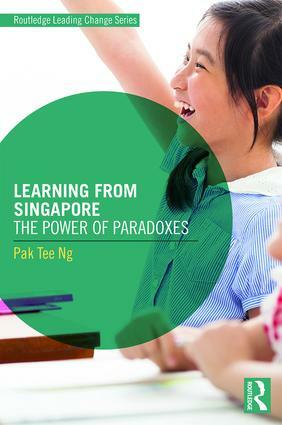 They explore the paradoxical nature of educational change in celebrated Asian cultures and systems like those of Singapore. 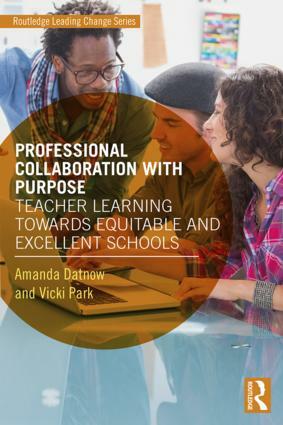 They point to the power of professional collaboration and leading from the middle in schools, and networks of schools and across the world, rather than just driving change from the top. 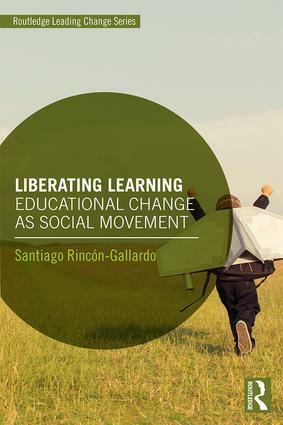 They invite us to think about and pursue educational change as social movements aimed at liberating learning. They highlight the surreal nature of leadership and change at this critical moment in world history. This series of books is for the stout-hearted and open-minded reader who is keenly looking for inspiration to unlock the potential of educational leadership and change in this turbulent world.